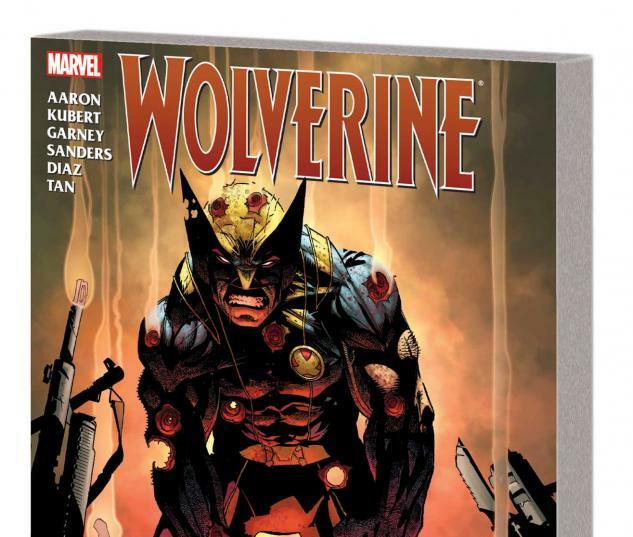 Wolverine and Japan go way back. In the Land of the Rising Sun, he's taken on the Yakuza and the Hand, overcome personal tragedies, and fought some of his fiercest battles. Now, he'll have to do all those things - and more - all at once! An offshoot of the Hand has orchestrated a war with the Yakuza, attempting to assume control of all crime in Japan. 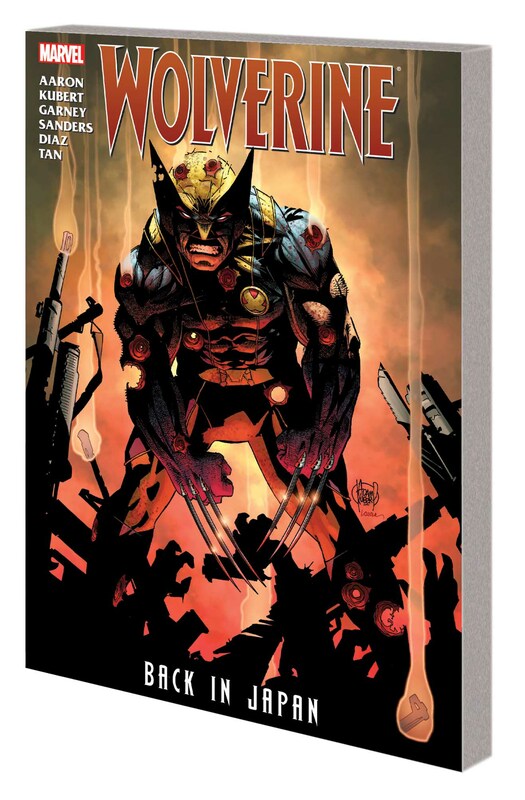 They've already resurrected and recruited two of Wolverine's oldest and deadliest foes, but the key to their plan lies with the late Silver Samurai's teenage son - and the Hand has kidnapped his girlfriend to convince him to cooperate. Unfortunately for everyone, his girlfriend is Wolverine's adopted daughter, Amiko. It's about to get messy! Collecting WOLVERINE (1988) #300-304.